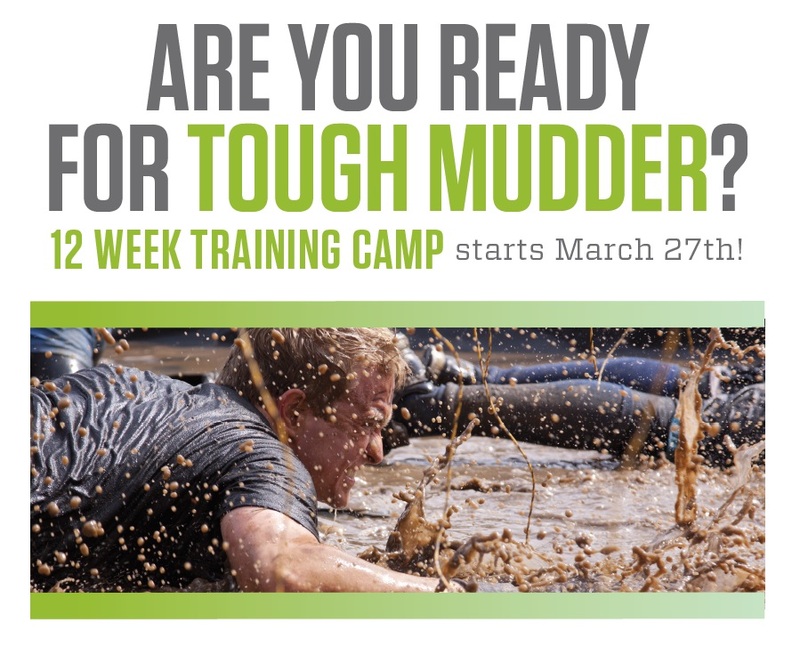 6 Week Training Program With The Kalev Fitness Solution Community to Prepare For The Most Gruelling, Action Packed Race of The Year – Tough Mudder 2013! We’re coming up on the half-way mark through the training camp, and I want to take this opportunity to extend the chance to join the training camp at a reduced price. This means, for all the current Mudders, that if you have some friends who diddle-daddled around the idea of joining and missed out because they were unsure or just lazy, you get to hound those friends now and motivate them to get their butts in here while they still can. Just think of how much fun it would be with your one bud who you know you want out there beside you – now’s your chance to pull them in the mud with you! And for those of you who are not in the camp yet…WHAT ARE YOU WAITING FOR?!?! CAN’T WAIT TO MEET YOU! Receive 50% CASH BACK from any referral you bring us for the Tough Mudder Training Camp. So if you bring us one referral for 1 Class/week and one referral for 2 Classes/week then you would receive $125 CASH BACK! 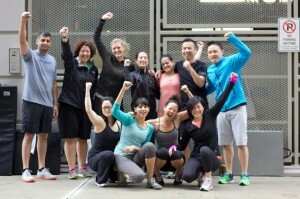 Upon registration you will be can choose to join a team – CHOOSE THE “Kalev Fitness Solution” team and use the password “kfs123”! DO – THIS – ASAP!! !